Easter. Chocolate Store, the online candy store with chocolate and candy. 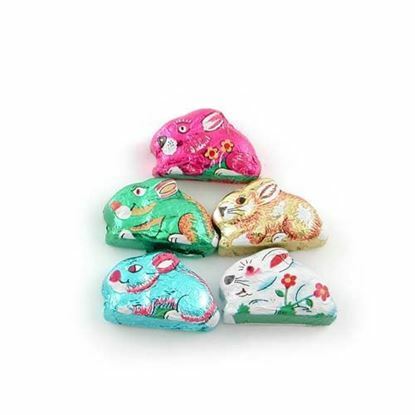 “Here comes “Peter Cottontail” hopping down the Bunny Trail….” We bet you didn’t know one of that distinguished rabbits’ first stops is at thechocolatestore.com to stock up on supplies. He knows that we are Easter headquarters. 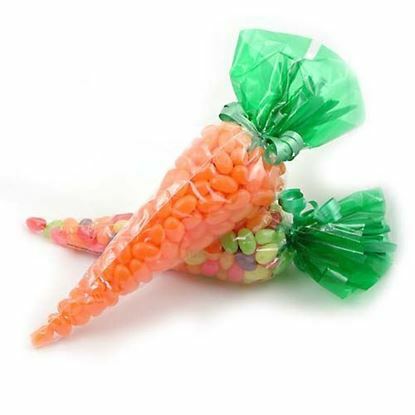 We offer a wonderful selection of Easter candies that are sure to please children of all ages.